California filed a lawsuit Tuesday accusing pharmaceutical giant AbbVie of illegally plying doctors with cash, gifts and services to prescribe Humira despite its potentially deadly complications. 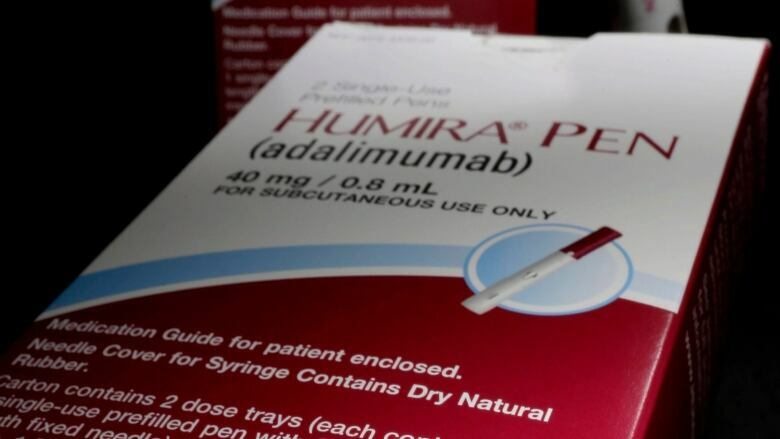 Humira is approved in Canada for treatment of rheumatoid arthritis, psoriasis, Crohn's disease and ulcerative colitis, among other conditions. It's global sales topped $18 billion US in 2017. California Insurance Commissioner Dave Jones said insurance companies paid more than $1.2 billion US for Humira for California patients between 2013 and August 2018. That figure makes the lawsuit the largest health care fraud case in the state insurance department's history, according to Jones's office.